We welcome your involvement in preserving Meredith’s history. 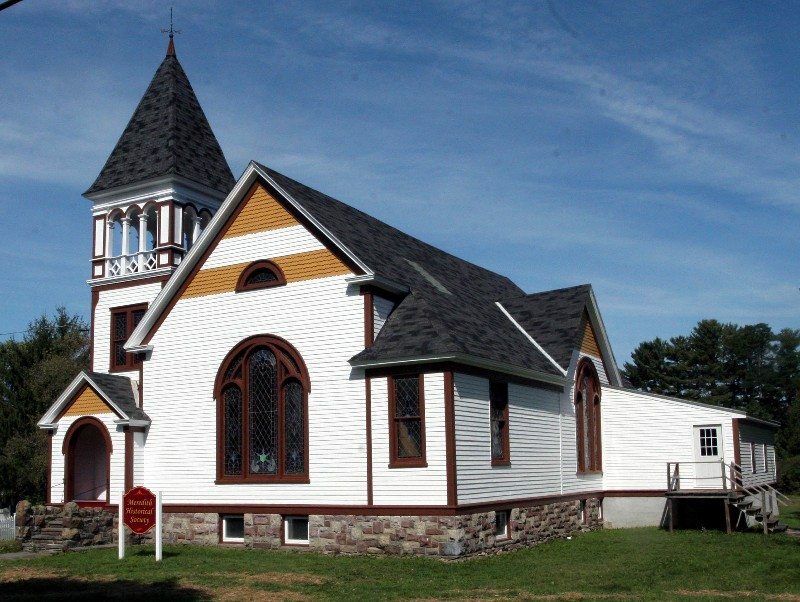 We encourage the donation of photos, diaries, journals, documents, memorabilia, small tools, household items, and other artifacts related to the town of Meredith. Meredith Historical Society is an all volunteer organization and we invite you to join us. Opportunities exist to work on our committees or to work independently. 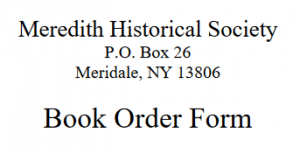 Help us preserve, collect, and interpret Meredith’s history by making a monetary donation to the Society.